These are cool. Baba Booey talks about these on the air every so often. does this support SMB shares or only works with their server software? so is it like a very functional dvd player with a radio and mp3 player? I purchased it because my TV only has component HD inputs. It works great and interestingly provides more information about AVI files that other players with similar features. I’d recommend this player. Ok. Besides upscaling all the way to 1080p, whats the difference between this and using an xbox 360 (as a media extender)? Didn’t see it on Cnet (maybe I missed it) but here is a review. 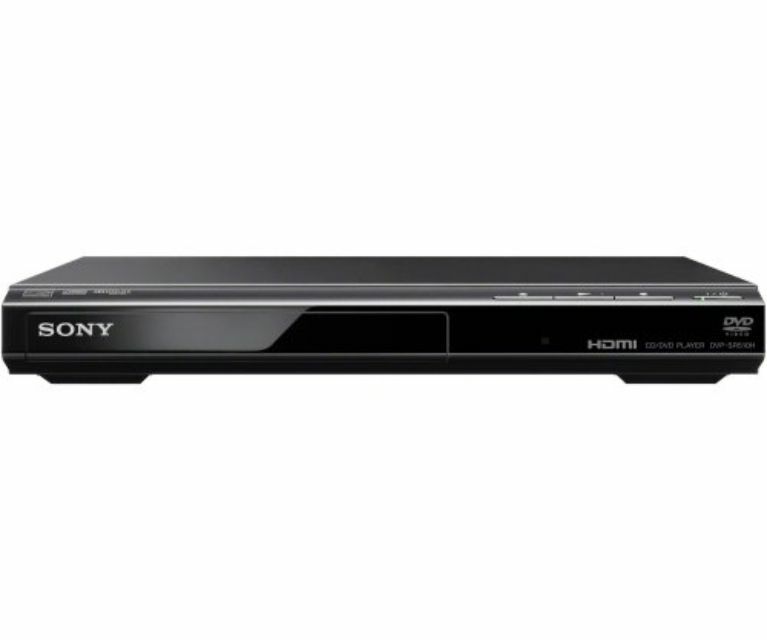 Read reviews and buy the best upscaling DVD player from top brands including Sony, Samsung, LG and more. This looks cool, but all of my HD content is in h.264; it looks like this doesn’t support that. Plus, my computer is hooked up to my tv, anyway. xbox 360 only supports WMV and streams only from media center-- i.e. crippled. So this gives me the ability to display whats on my laptop on my HD flat screen tv? Touche. Point taken. I did forget that that minor detail ha. Next question. Would it be more beneficial to spend slightly more and build a low end home theatre pc? Since h264 is an mpeg4 derivative (or something like that) does that mean it will or won’t be compatible? Sorry, I’m a tech idiot.I kindly ask…what is this? Pretty good price, but it doesn’t support H.264.